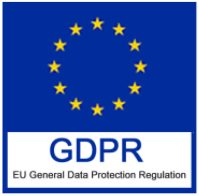 GDPR, ever-changing legal requirements, security breaches… Rarely is data governance out of the news. It’s both a philosophy, a process and, increasingly, a software-based standard that underpins all aspects of data management. A sound data governance process is at the heart of corporate best practice, customer trust and compliancy with local and international law. Without it, the consequences are potentially dire: mistakes can be made, personal data can be lost or left unsecured, compliance — both regulatory and legal — is potentially failed and, research has found, productivity and profit is decreased. ZAP Data Hub automates, controls, audits and logs all aspects of data governance and security, covering everything from password and access control to reconfiguring mismatched data definitions. Enterprise-class controls set security permissions, regulate access and protect data at any level of granularity, while data governance is controlled at four separate levels: user, resource, warehouse data and cell data. Data lineage is governed separately, with history tracking, auditing and monitoring also included. The more that manual labor is removed from the process of data governance, and the more that software/technology-enabled automation is implemented, the more efficient and sophisticated data governance becomes. 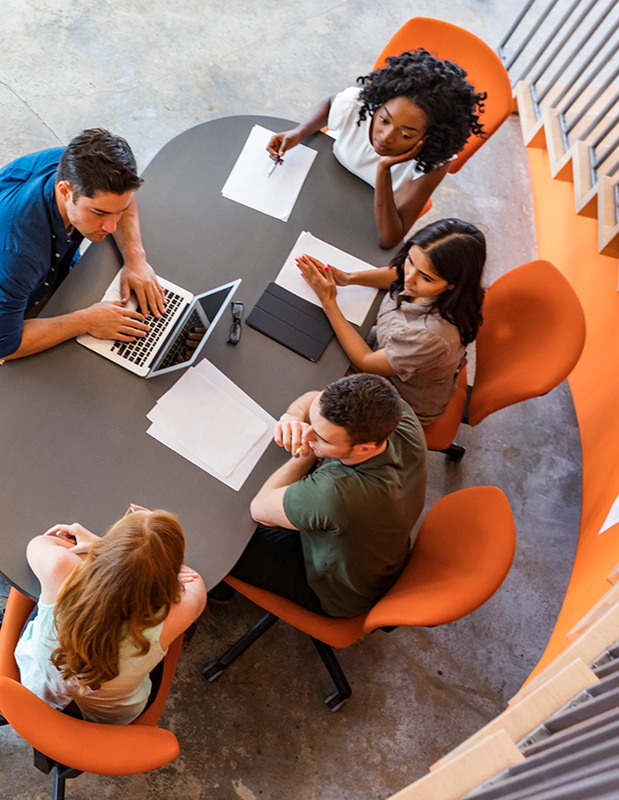 Avoiding human error, avoiding customer complaints, data loss or indeed avoiding legal action… Data governance is often framed in the context of taking steps to avoid the worst. But a strong, cohesive, automated and sophisticated system brings with it many proactive, positive benefits, too. Automated, effective data governance transforms BI, and acts as an enabler for greater insight. Governance has hit the news for obvious reasons lately, and data breaches can have a hugely negative impact on the bottom line. But the opportunity is there for organisations to look at governance through the prism of data quality. If a governance program can ensure that the right data is more quickly available to the right person, at the right time, then the business benefits as a whole. Equally, with the explosion of data, and the associated uptake in usage of Business Intelligence tools such as Power BI, Tableau or Qlik, there is a pressing need for more sophisticated governance. Those businesses with either manual or no governance will be the ones opening themselves up to significant risk: risk that users lose trust in their data, or that they waste time sifting through excessive amounts of data. And this is how governance delivers insight – the delivery of better quality data, to the right data consumer, at the ideal moment. It saves time, it saves money and it improves decision-making across the business. 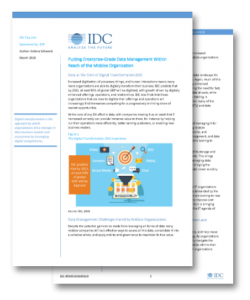 Download the IDC Whitepaper on Enterprise‐Grade Data Management for Midsize Organizations to find out more about the benefits of data management automation.